On the hunt for a clutch to fall in love with, I came across these little gems and just had to share! Are you brave enough to carry something this eye catching? 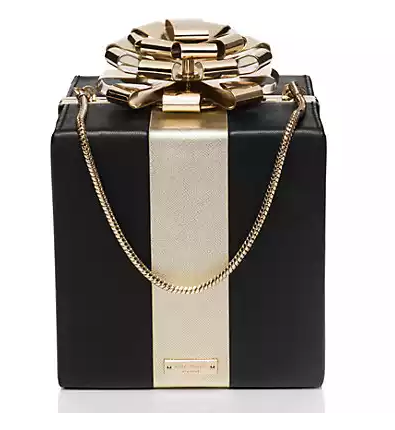 I LOVE the Kate Spade gift box, adorable!